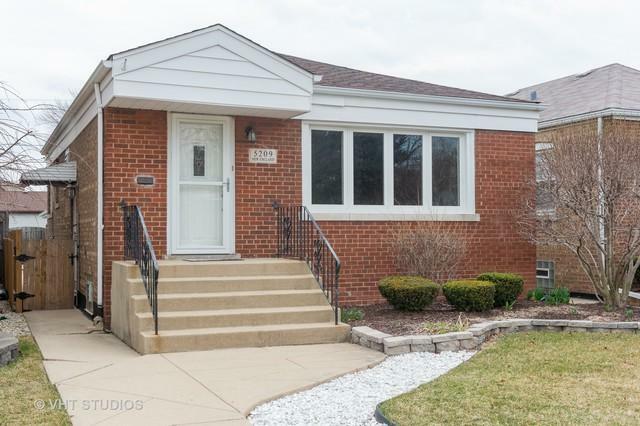 Come home to this charming, well-maintained raised ranch located in west Garfield Ridge. 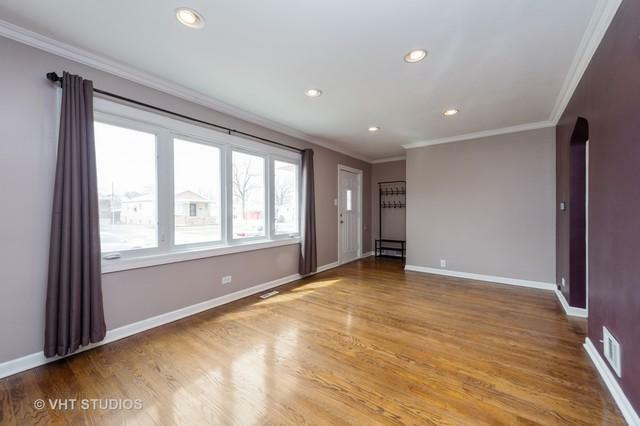 Tastefully rehabbed, this home has lots of updates. Eat-in kitchen includes espresso cabinets, granite countertops, and stainless steel appliances. 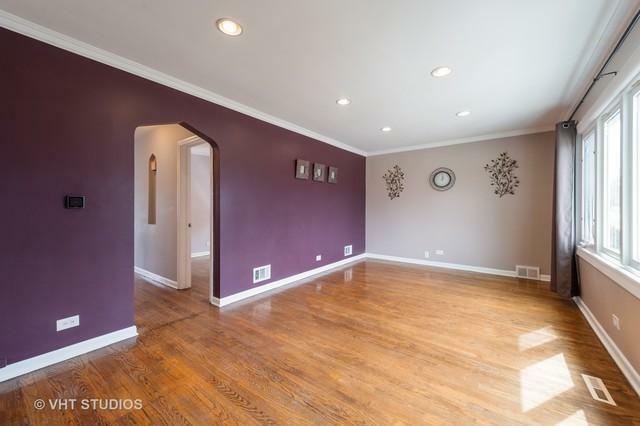 Home has hardwood floors throughout and an open finished basement for loads of additional space and family room. Tons of new updates in the past five years includes a new fence, washer dryer, water heater, doors, and front windows. Sit, relax and enjoy your yard on a new maintenance-free Trex deck. Too cold or rainy to enjoy outside? Come inside, relax, and watch the game at the new granite sports bar in the family room. Sought after location near I-55 and walking distance to tons of restaurants and shopping.